What is ‘engineered’ or ‘multi-layer’ timber? 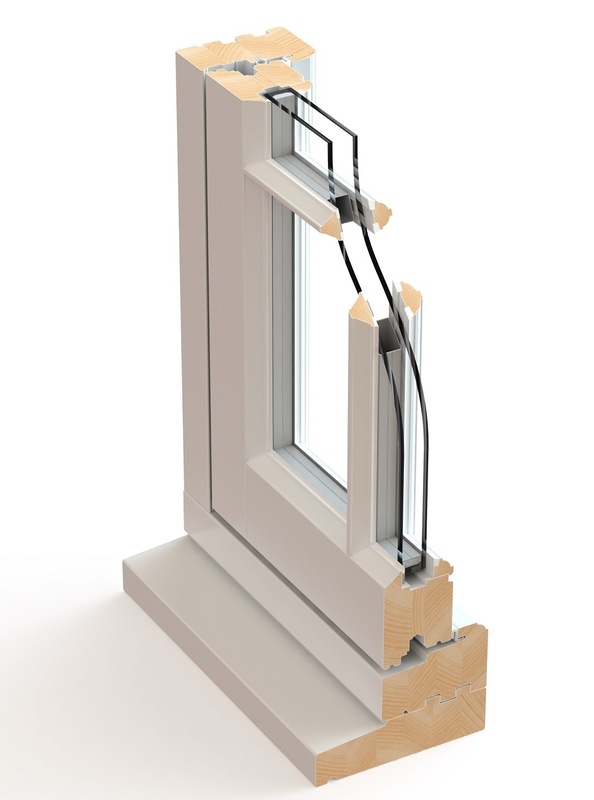 ‘Multi-layered’ or ‘engineered’ timber is the key to the strength and long-lasting properties of our windows and doors. It is created through a very old technique of layering wood sections with the grain of one section in the opposing direction to the grain of its neighbour. Wood has a natural tendency to expand and contract, and when wet, warp in the direction of the grain. Multi layering therefore evens out any movement in the wood from moisture. This means that there is no warping or twisting and the wood remains rigid. This property of ‘engineered’ or ‘multi-layered’ timber is why it has been used to build wide span structures such as churches and bridges. The use of it in very moist areas i.e., next to rivers, pools or any other water is perfectly reliable due to its very predictable strength. 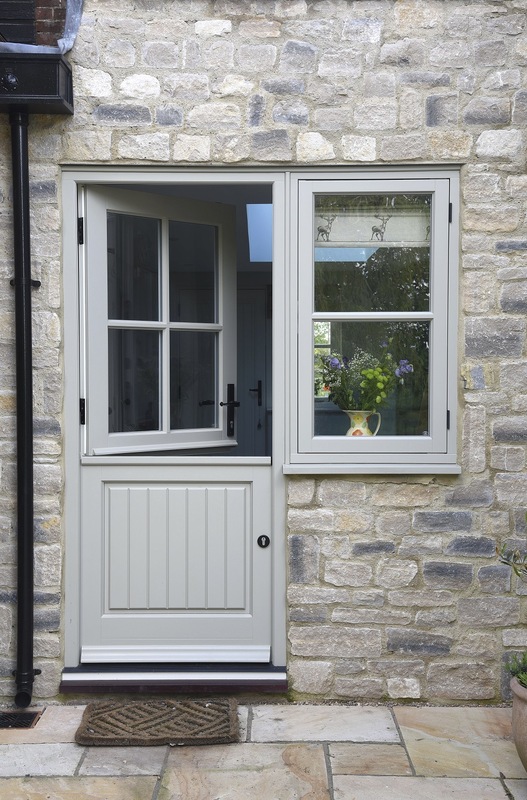 This use of the multi-layered timber was introduced into window and doors and ensures that the perfect fit with casement or sash and frame remains just as accurate as the day they are fitted. 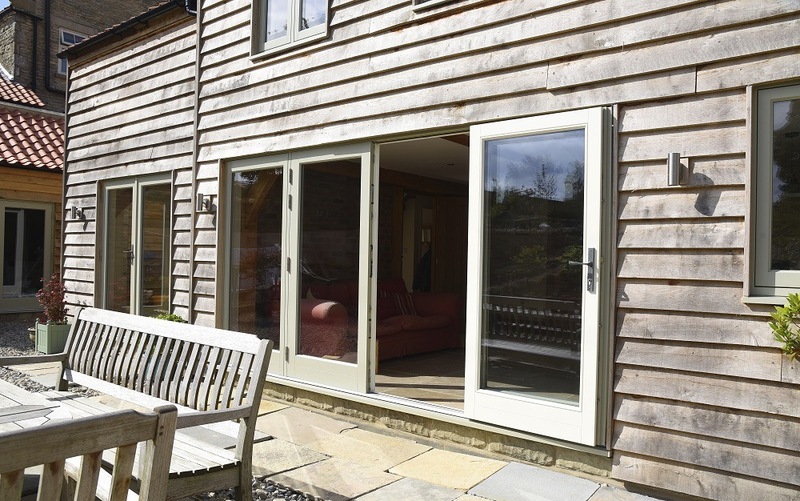 There is no warping or twisting to cause sticking or rubbing, the reason we use it throughout our range of doors and windows. So, engineered timber is stronger, longer lasting and resistant to the issues that affect traditional wood. 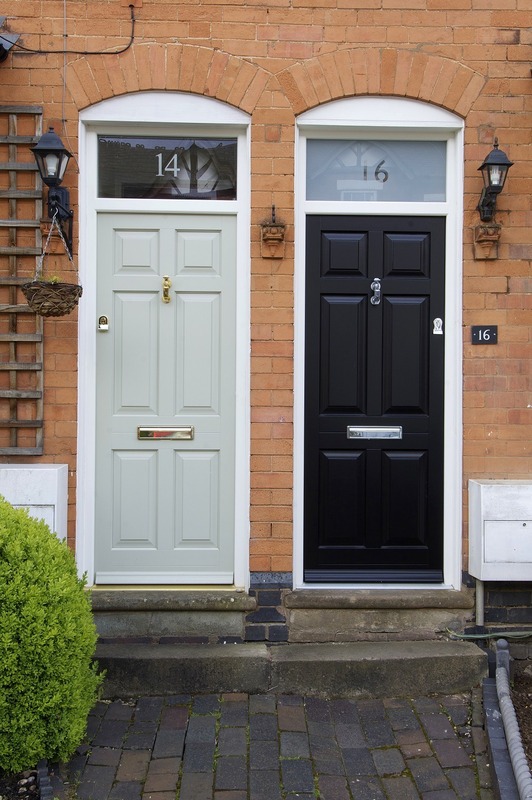 Which door designs and styles are the most popular? 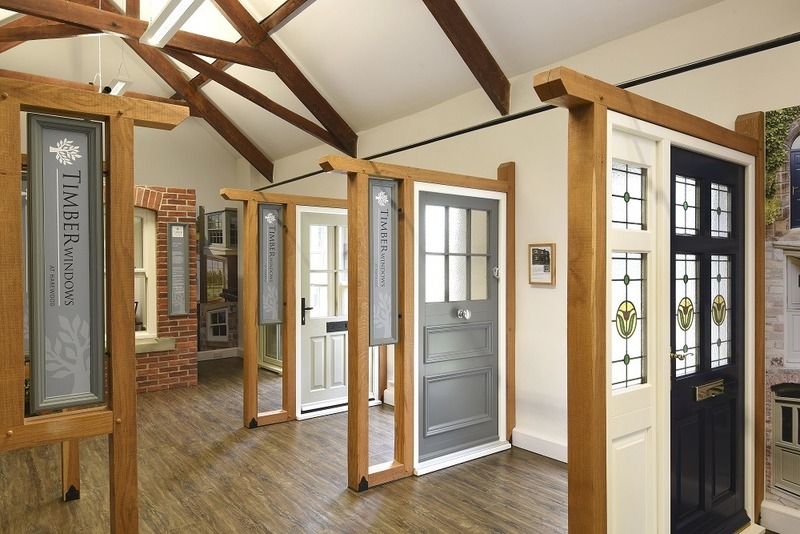 You can explore our full range of traditional and contemporary doors here. 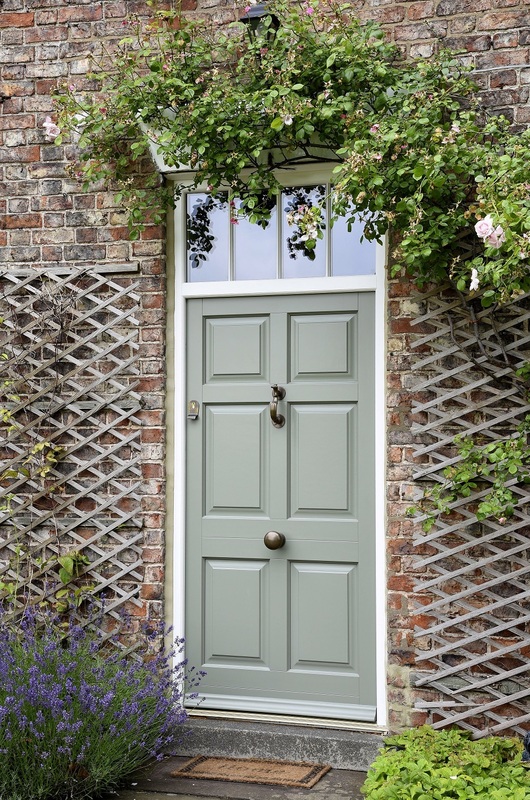 Traditional doors are a great choice if you have a period property and wish to restore it to its original features or if you wish to add an old-style door to a new-build. 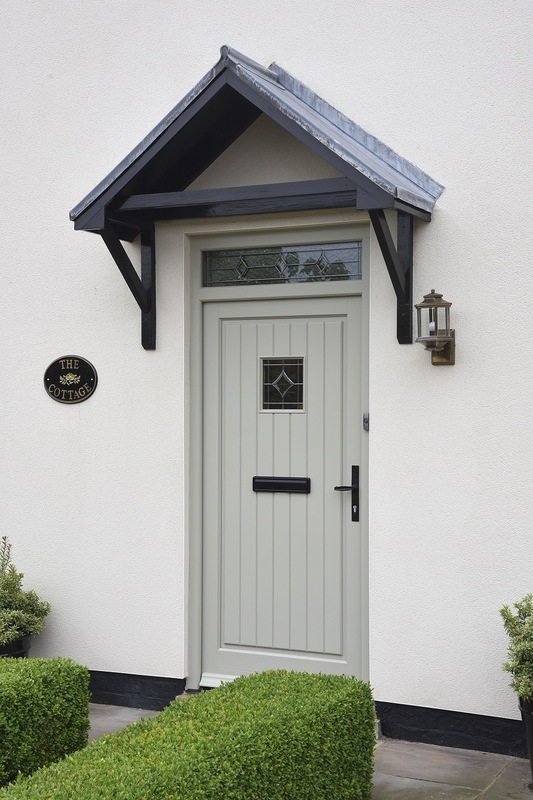 Our contemporary range of doors offer clean and fresh designs that add a very crisp take on traditional joinery. 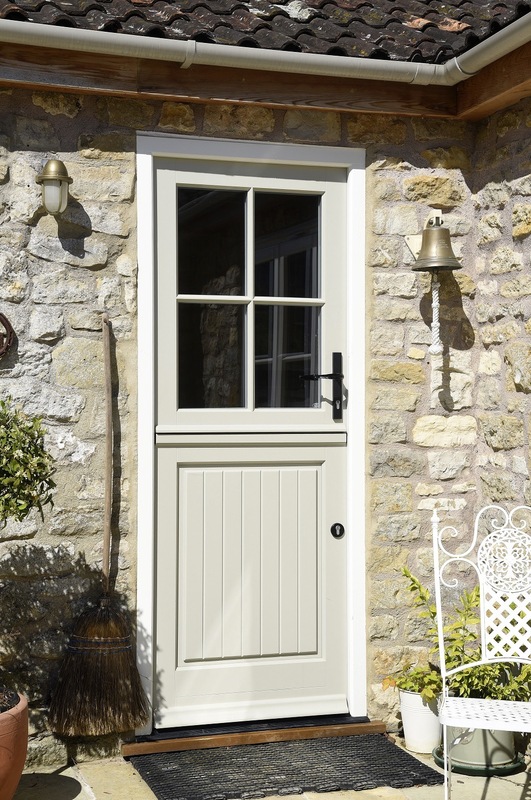 Our range of stable doors are also very popular. These are especially useful for houses with pets, or young children. They also work well in kitchens, or leading out to the side or back of the property. 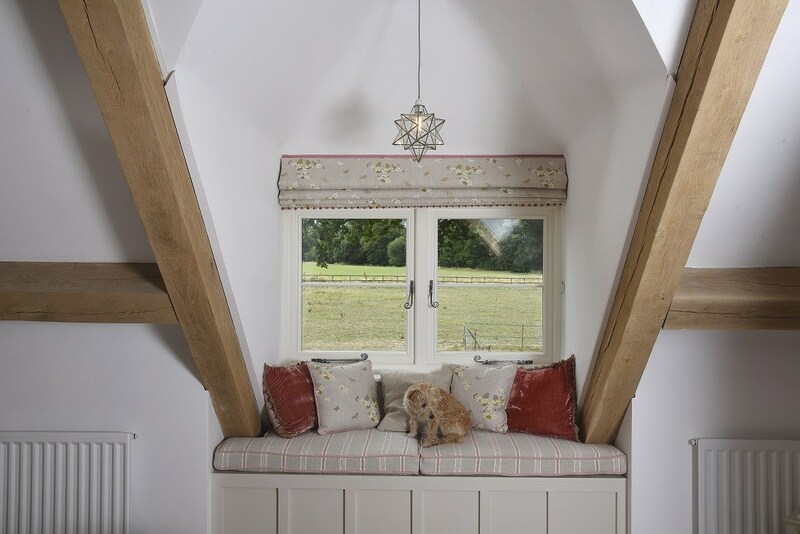 Timber windows do require a larger outlay in the short term, sometimes up to three times the price of uPVC doors and windows. This cost is hard to calculate in real terms however, as they add real value to a home as well as making the property more attractive to buyers. 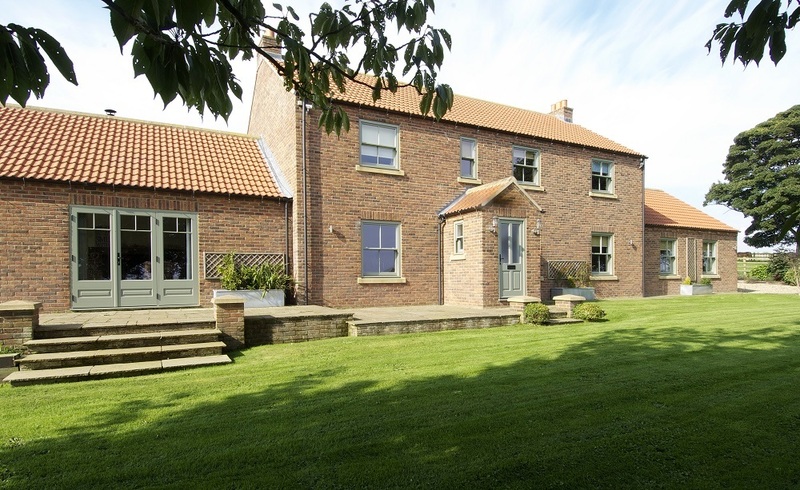 Even though windows make up around 25% of the external faces of the house, they cost around 5% of the total house value. 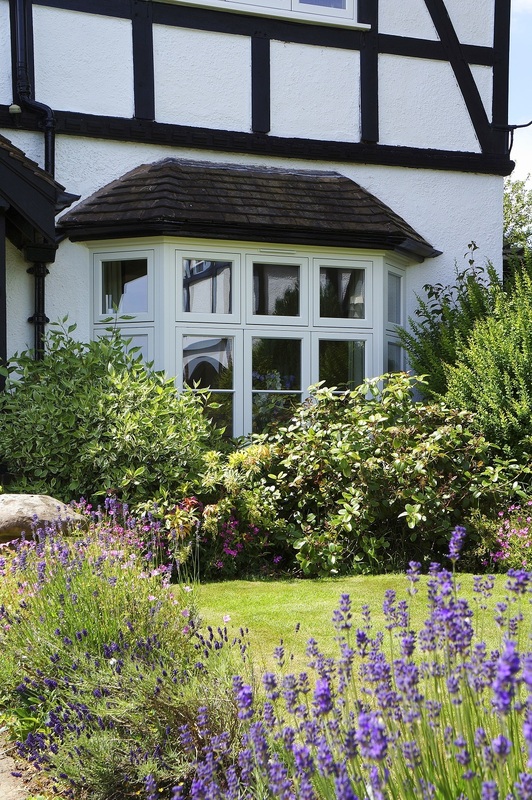 Timber windows are easily spotted as they are slimmer and more elegant than the uPVC alternatives. 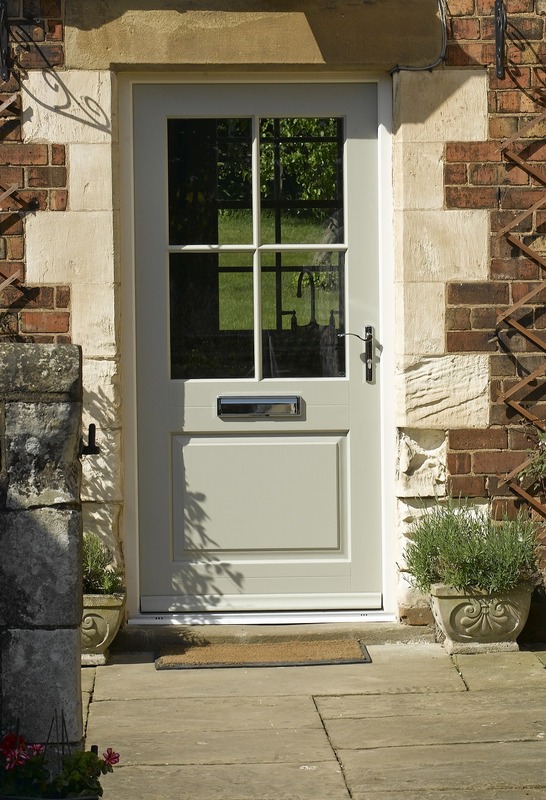 Furthermore, while uPVC is often marketed as being more convenient and cost effective, it doesn’t age as well as timber. Research finds that plastic needs to be replaced every 35 years compared to 60 years for wood. 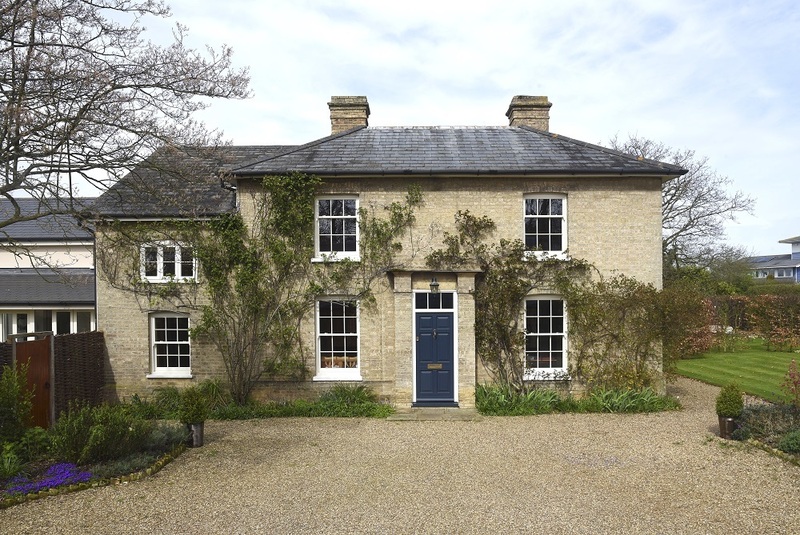 In some cases, uPVC can ruin the look of the home and research from BDRC finds that it can also seriously de-value the property, especially in conservation areas. 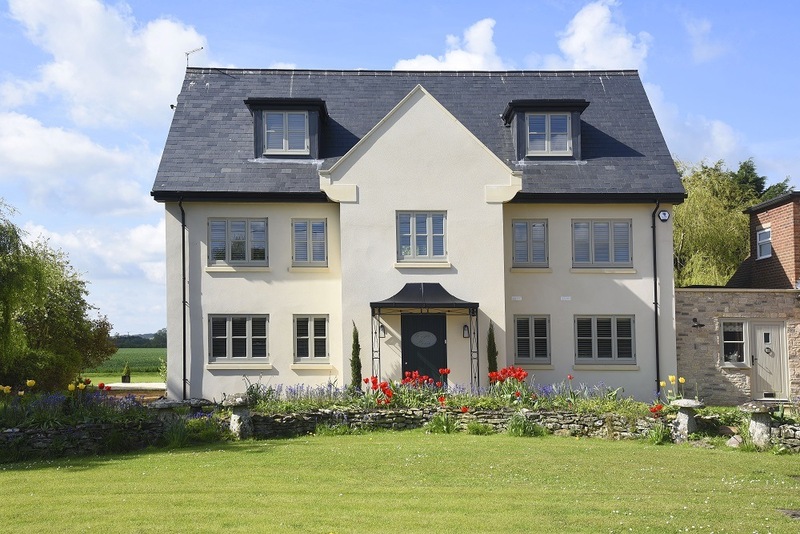 Timber windows have been long acknowledged as the most aesthetically pleasing option and we are able to tailor our products to specifically match the style of your property and make it look fantastic, all to the highest standards. 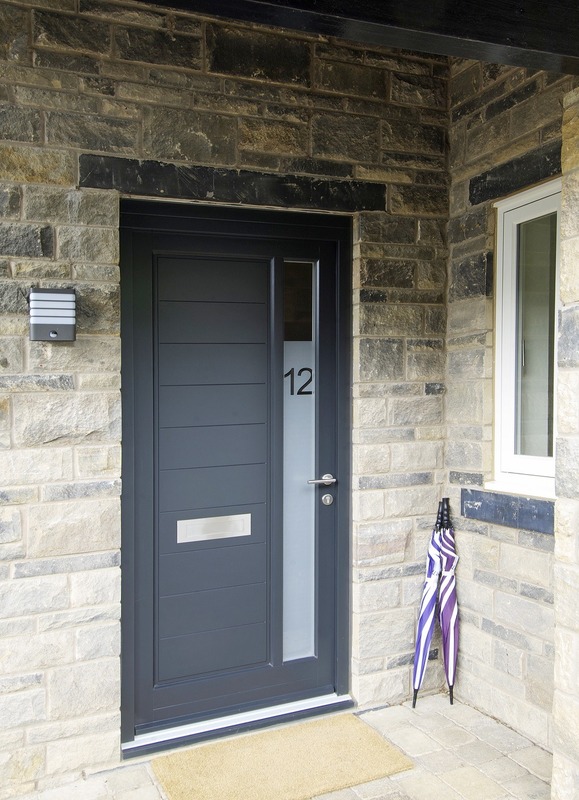 Even if your property is a new build, timber adds a touch of class which uPVC is just not able to do, for all its modern functionality (which timber matches anyway). 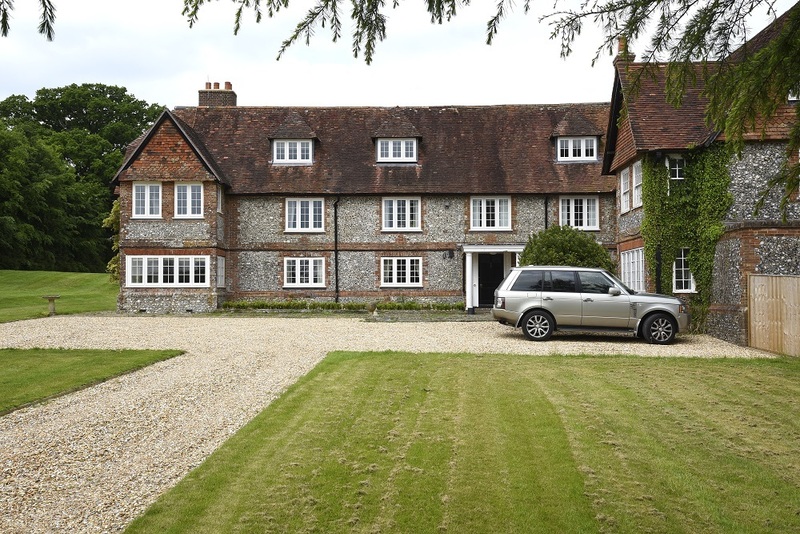 Does Timber Windows have any awards? We are pleased with our awards and achievements. They range from innovative use of technology to marketing skills and demonstrate our passion for our products and services. 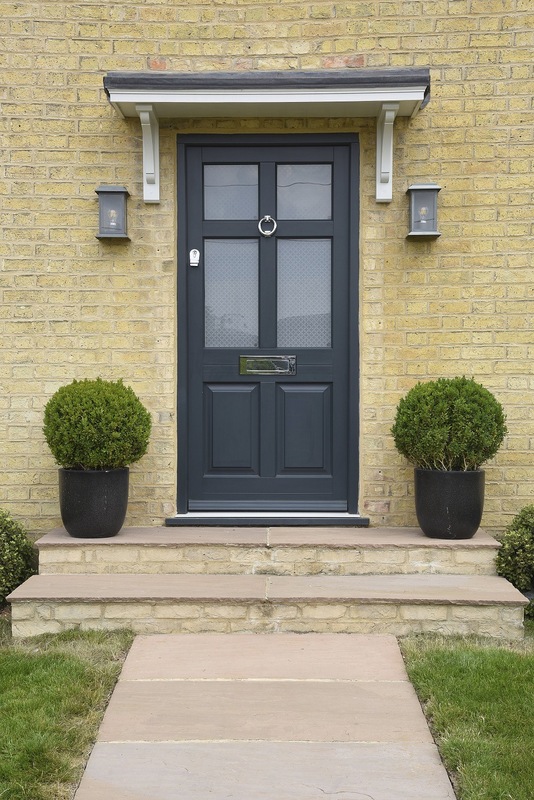 A Grand Designs ‘Loves’ award for our Contemporary Entrance Doors, awarded at The National Grand Designs show 2011. Our attention to detail recognised at the 2012 Chelsea Flower Show with an ‘Outstanding Presentation’ award for our Kitchen Orangery. 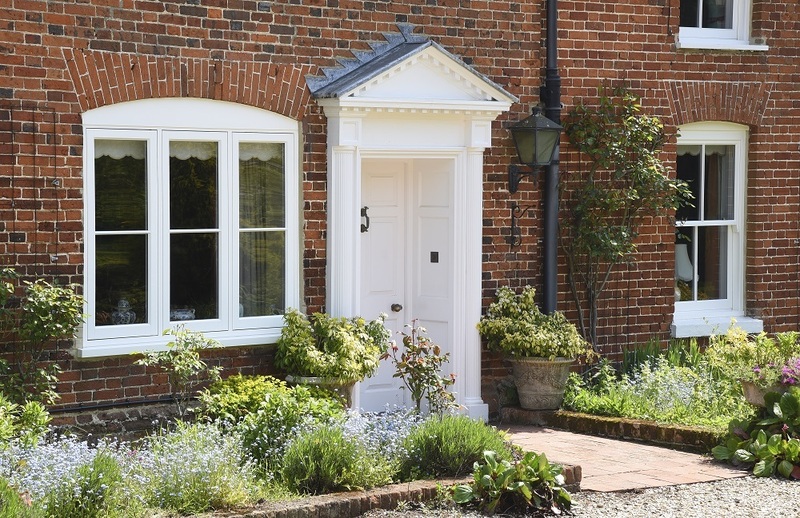 What are the benefits to using Timber Windows over the local joiner? 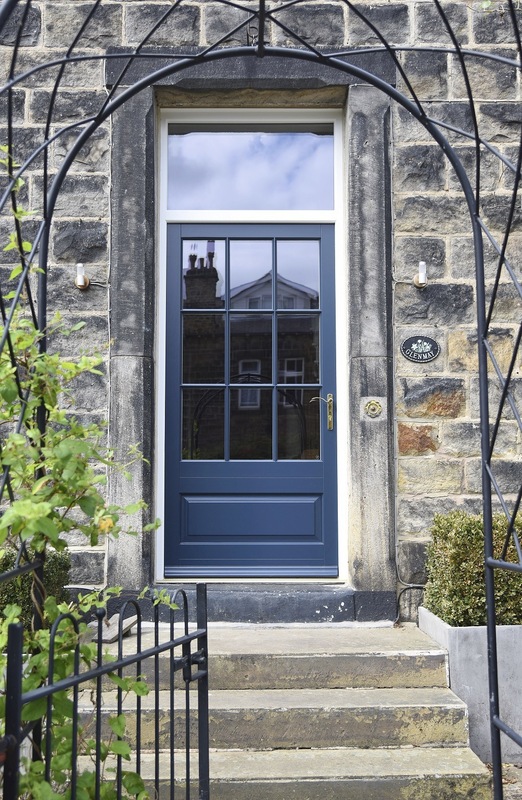 The local joiner will produce some beautiful windows and doors and be able to fit them for you, however, they rarely glaze windows, nor finish them with paint or wood stain. This is a very important part of protecting the wood and goes towards guaranteeing the performance of the windows and doors. Additionally, they will not have access to many of our design and manufacture processes that really do raise the quality of our products, surpassing those of rival companies. 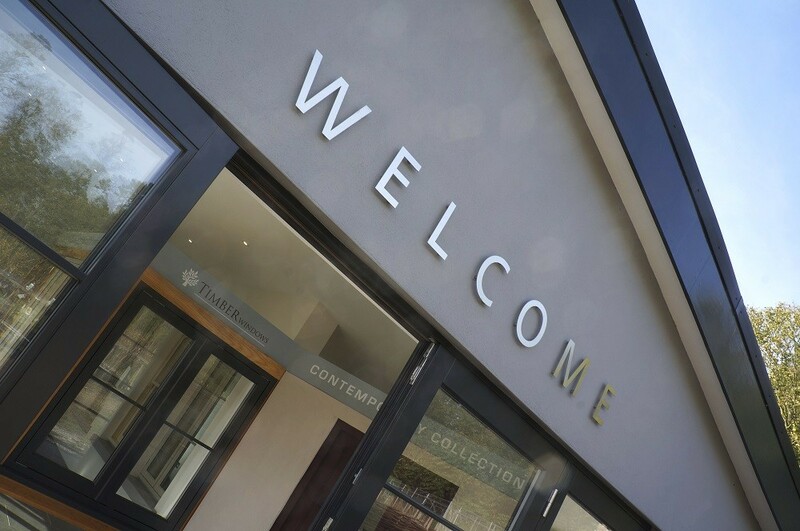 We have a network of local showrooms that extend nationwide; allowing you to inspect the quality and range of designs local to you. 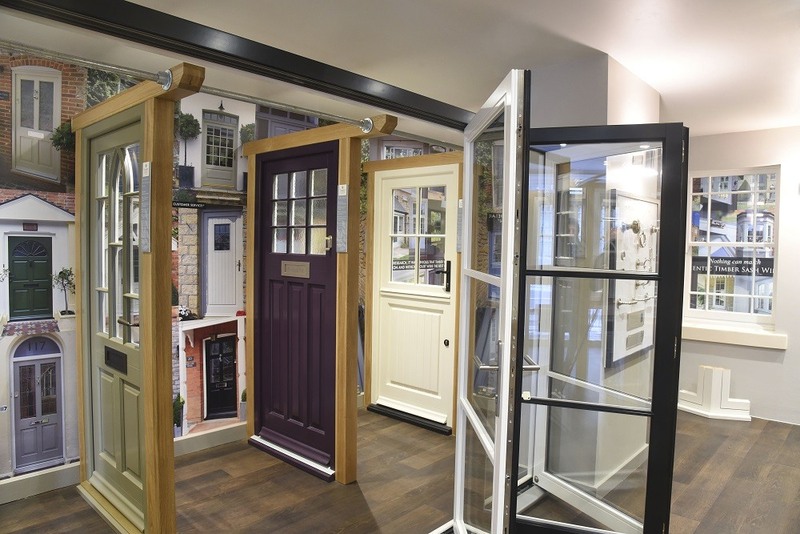 They have comprehensive displays of many door and window designs, architectural hardware and accessories, all beautifully presented with the high standard of manufacture and finish clearly visible. 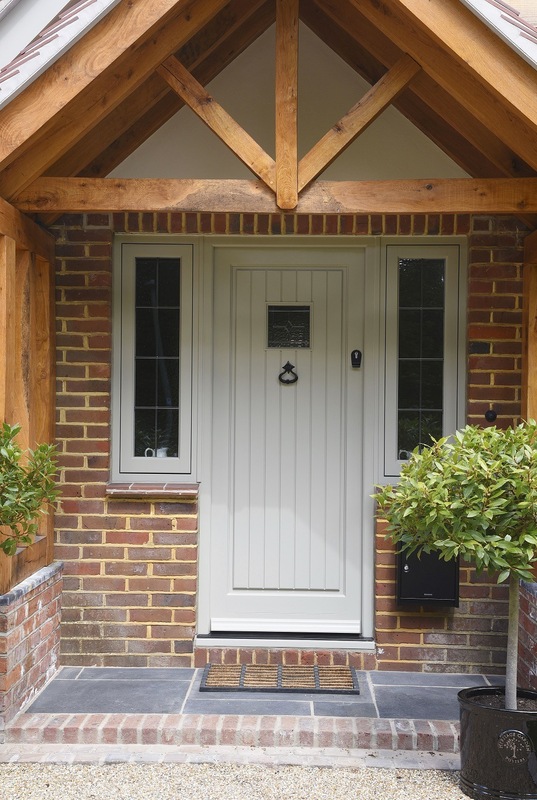 It is our ‘one-stop’ service and superb attention to detail that puts us above the local joiner. With no other tradesmen required, we arrange and implement everything for you. Our service is a complete package that makes choosing and installing new windows and/or doors convenient and easy for you. 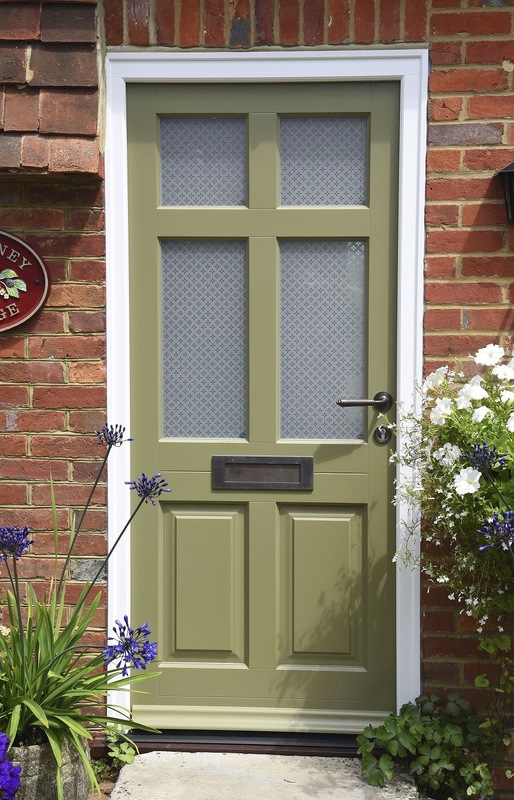 Will real wood windows and doors add value to my home? 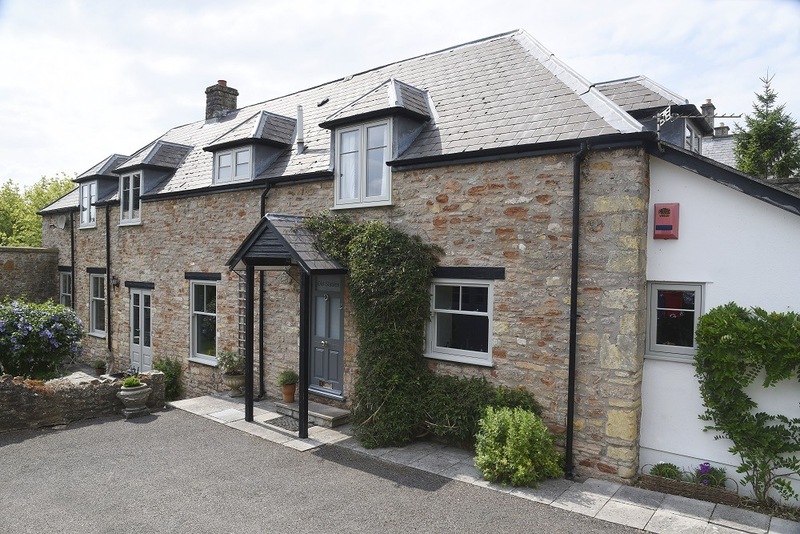 Whilst uPVC double glazing can be a selling point in house details, this is mainly due to it being compared to a house with no double glazing at all. 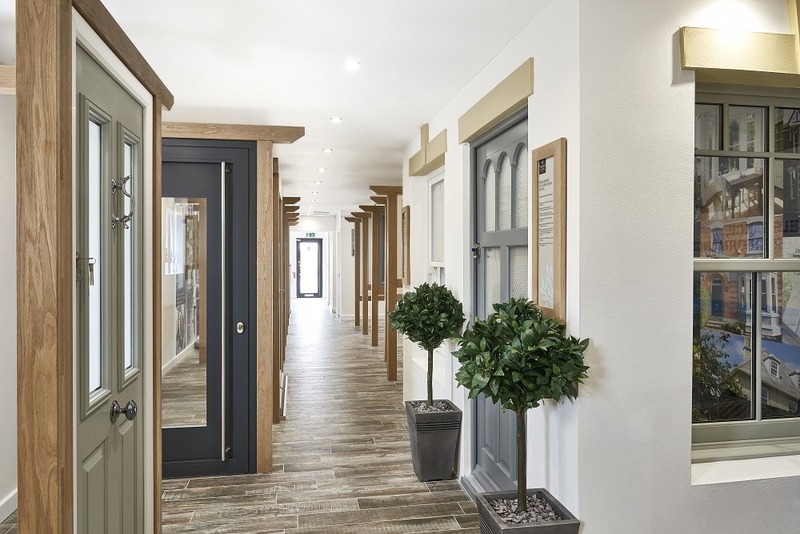 Double glazing is obviously a selling point in itself, however real wood double glazing offers elegance and can restore a house to its former glory. Retaining the good looks for many years to come with minimal maintenance. This adds real value to your home as well as increasing the likelihood of a sale. 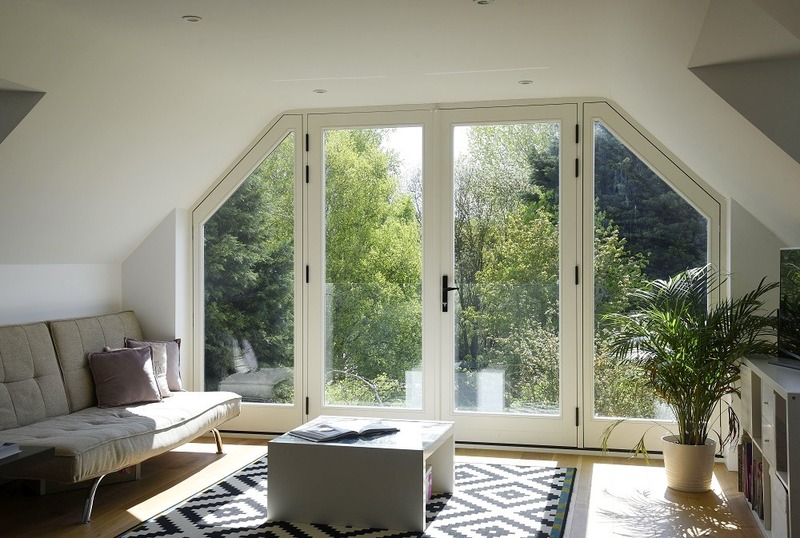 “While uPVC windows might be cheaper upfront… if you live in anything other than a new building in a contemporary design those uPVC windows can cost you dear. Taste might be subjective, but it still has a price… a quick call around to agents up and down the country – from Peter Shaw in the Fulham office of Kinleigh Folkard & Hayward to Mark Rimell of Strutt & Parker, nationwide specialists in country properties – indicated this overwhelming view: the majority of buyers find uPVC windows a turn-off and typically when making an offer on a property with uPVC windows will reduce it by the several thousand pounds it will cost to replace all those “ghastly windows” with “nice timber ones”. Do I need to instruct someone to install the windows for me? No, you do not. 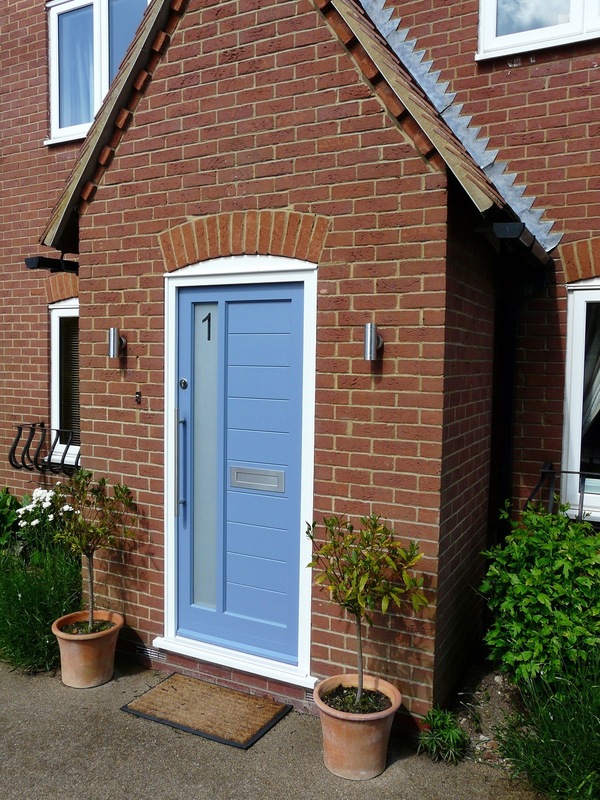 We are a ‘one-stop’ shop, we take care of every aspect of the window or door replacement including production and installation. 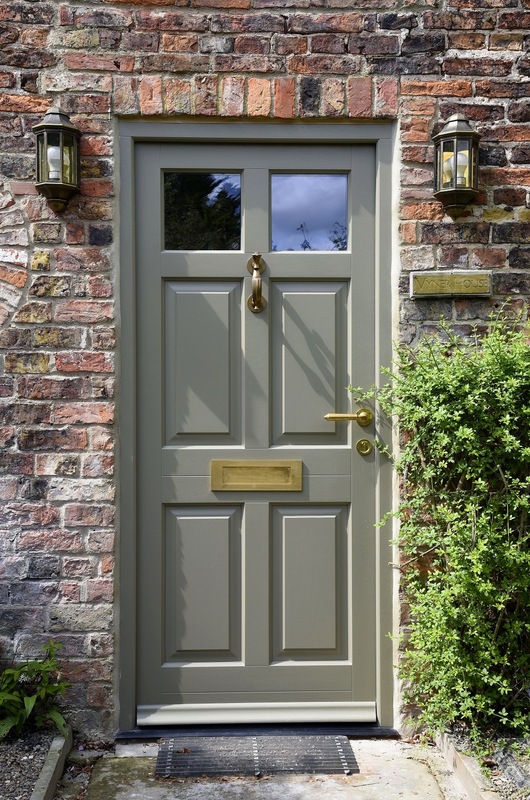 We have a trusted network of local installers who are exceptional craftsmen with many years of working with timber doors and windows. They have also been trained to install our products specifically, guaranteeing the best possible service and quality of install. You can find your local showroom here. 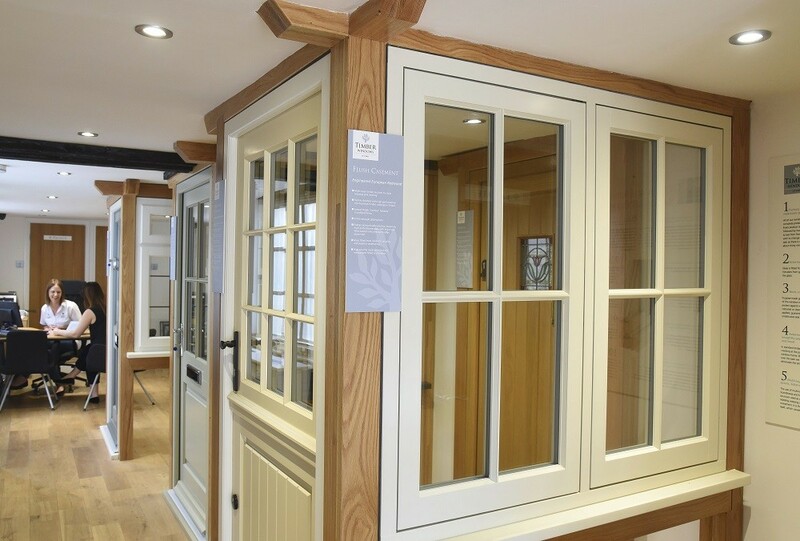 Do the Timber Windows products come with any guarantees? In addition, most showrooms will offer a 10 Year warranty on workmanship. 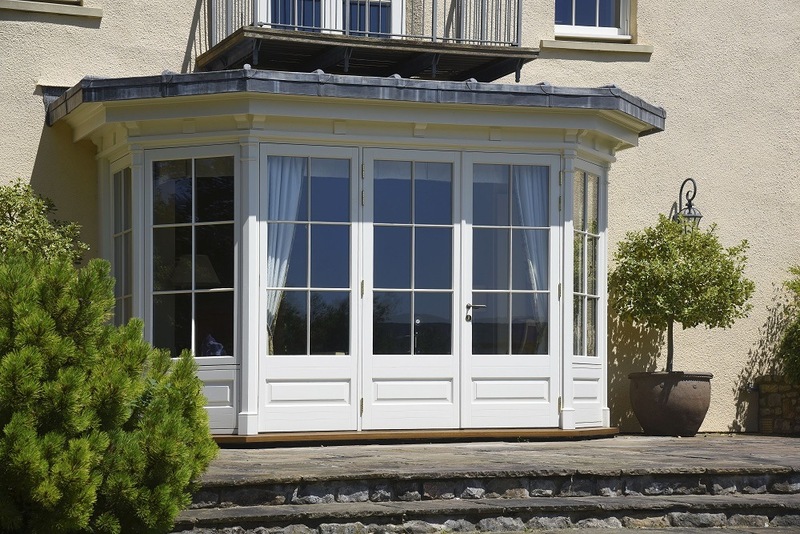 Do you supply untreated or unpainted windows and doors? Firstly, the timber receives a preservative treatment. This is followed by a primer coat, then two coats of micro-porous paint. 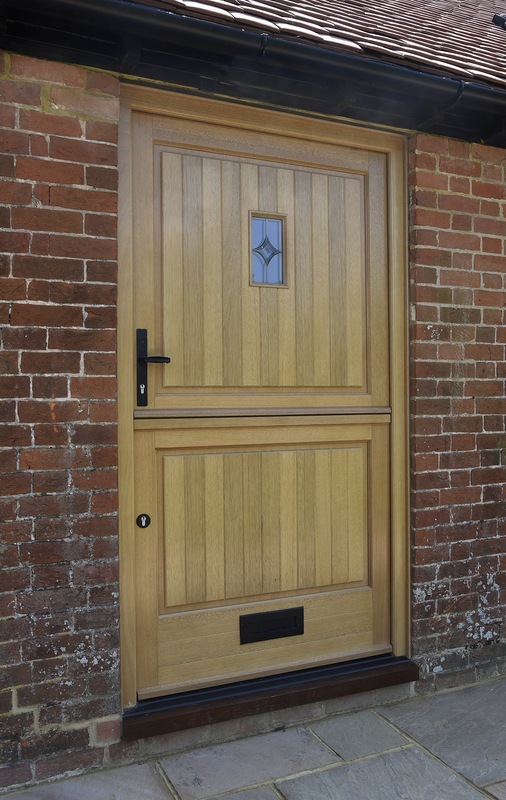 The beautifully finished timber is ultra-smooth and very resistant to the weather and elements. 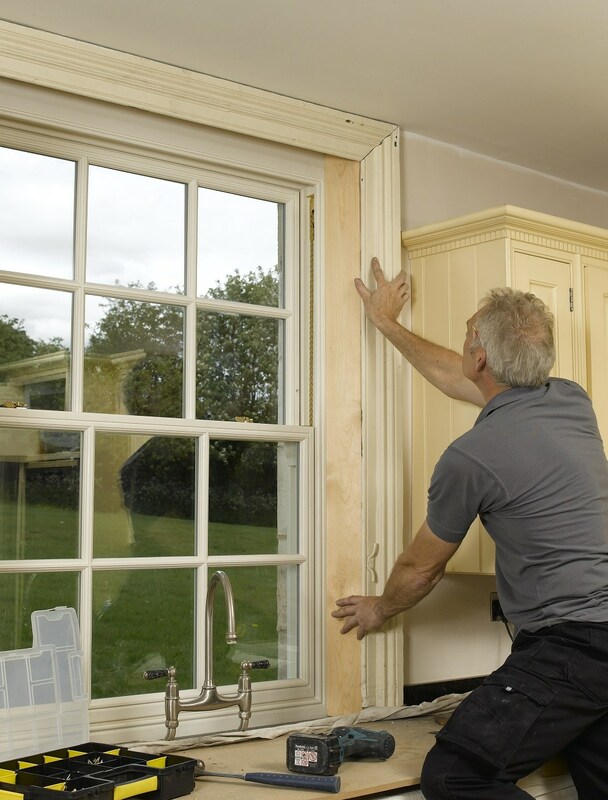 This ensures that your new windows and doors remain in top condition with a perfect fit for many years to come. 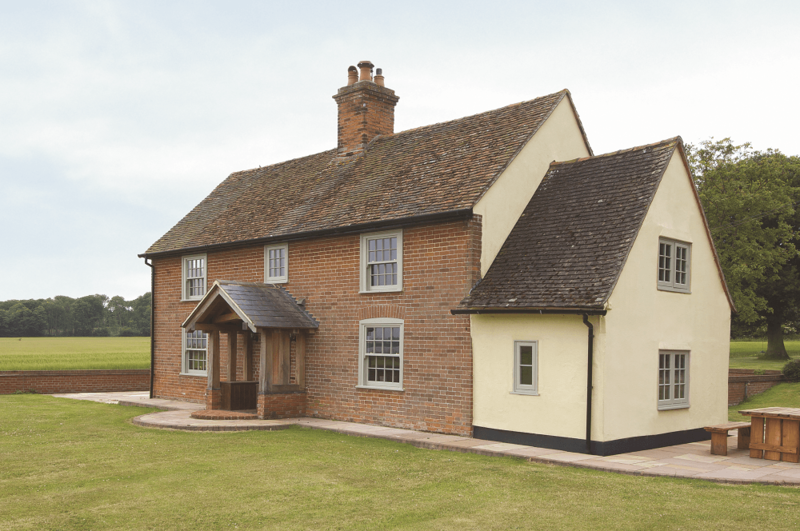 How often do the new timber windows require redecoration? The microporous paint should require re-painting after a minimum of 8 years and the wood stain around 5 years, subject to suitable care and conditions. A very minimal preparation is then required, a simple clean followed by a coat of paint. Just one. The re-decoration should take between 15 and 30 minutes per window. 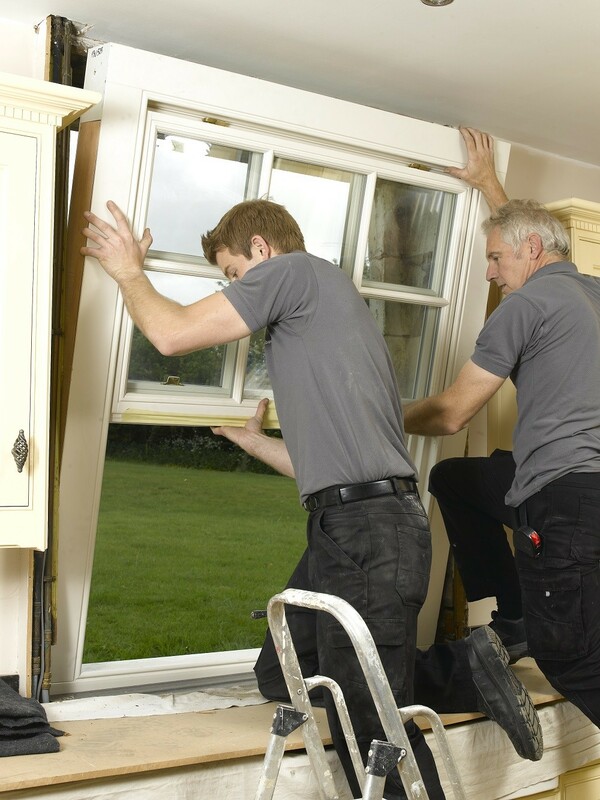 Many of our local installers offer a maintenance package that ensures that your windows are kept their best, hassle free – ask for more details. 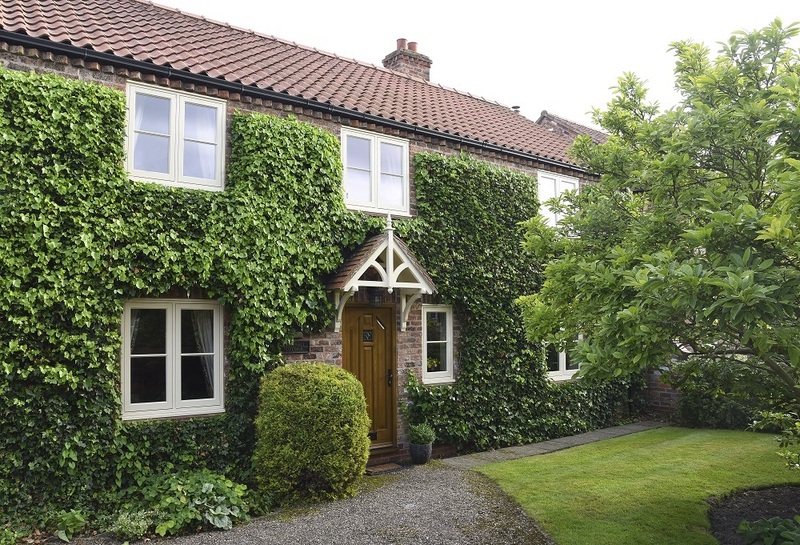 Are Timber Windows double-glazed windows and doors a good environmental choice? 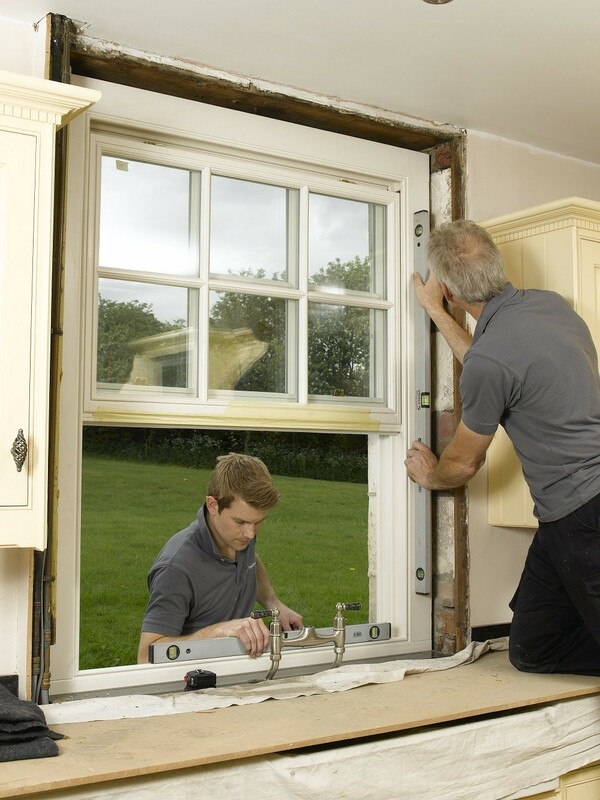 According to Greenpeace “As long as timber is sourced from properly managed forests…timber windows are by far the best environmental choice” (Greenpeace Briefing: Installing New Windows 1997). 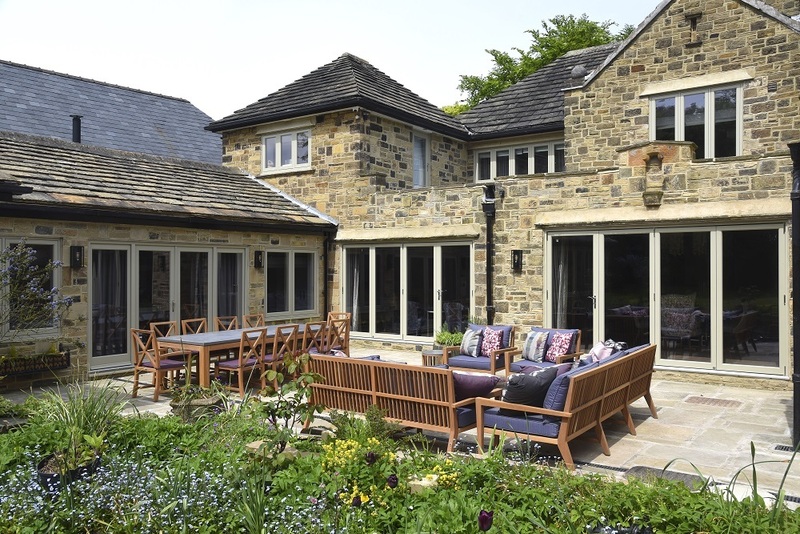 We at Timber Windows believe that we have a responsibility to consider the environmental impact of our products and to find an approach that reduces that negative effect on our planet. 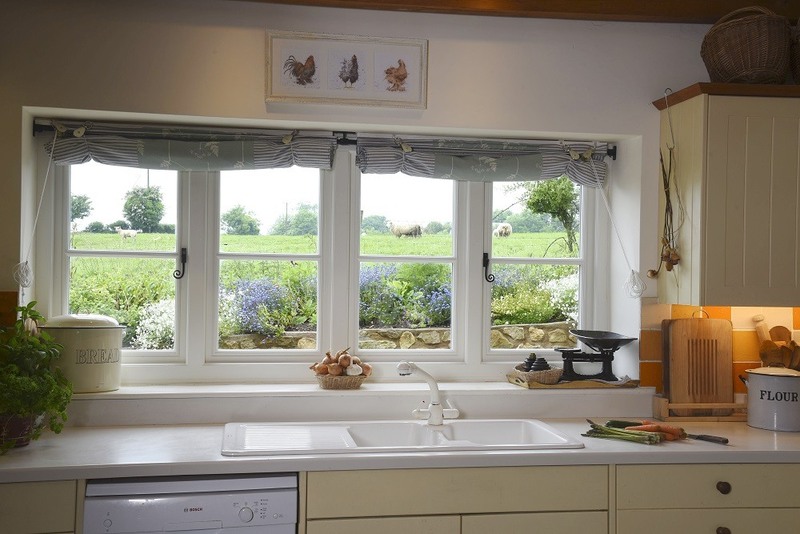 Our most environmentally friendly windows are produced from European Redwood. This is a wood that is sustainably maintained and is great quality – it has been used for many years throughout Europe and in Britain and will continue to be used at no detrimental effect to the species or to the forests they are grown in. However, the demand for exotic woods is having a negative effect on many Asian forests, with some species of tropical hardwoods being critically endangered. The International Timber Organisation states that under 5% of the tropical forests of the world are managed for sustainability. Unfortunately, tropical hardwoods are in great demand and the 5% of sustained forests does not go very far. This creates a demand that results in illegal sources of wood with the rare species being felled due to lack of law enforcement. Once a tree is processed it is nigh on impossible to determine the species and whether it is endangered or not. Britain alone is guilty of importing illegal timber that amounts to an area of forest about 3 times the size of Luxembourg each year, albeit unwittingly. We do feel strongly that this needs to change and is not an impossible task. For this reason, we have adopted a ‘Chain of Custody’ procedure that allows a traceability of wood where a certificate is not available. This should go towards important changes over time, eliminating supplies of unmanaged wood. This is not a change that will happen quickly but the progress is steady and in the right direction. Unfortunately, this means that we are not presently able to guarantee our tropical hardwood comes from sustainable forests, indeed, if any supplier claims that their tropical hardwood is from a sustainable source then you should request to see the certificate of sustainability. We offer a superb alternative to tropical hardwoods, from sustainable forests much closer to home. The European Redwood is a great wood with excellent properties, it is strong, durable and knot free. 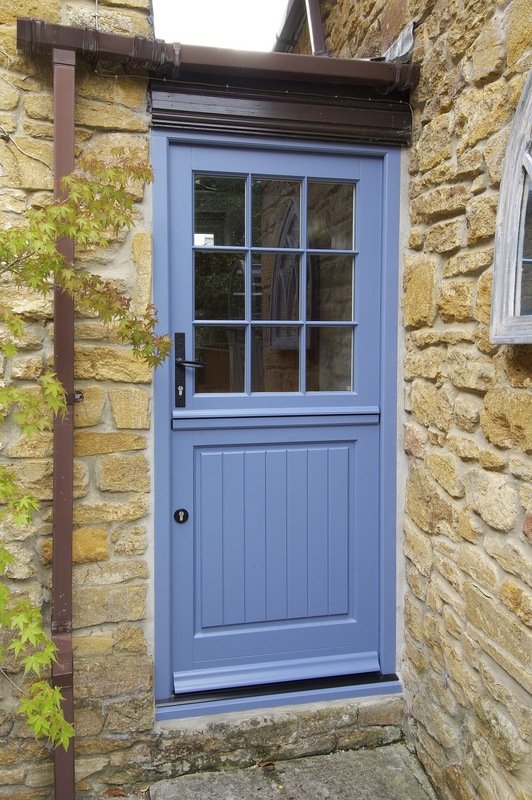 This is a timber that has been used in Britain for centuries in many applications and is a perfectly viable alternative to endangered species – it is for this reason that we recommend it as an environmentally friendly option in manufacturing our timber doors and windows. All of our Redwood derives from sustainably managed plantations in Northern Europe, which means that when trees are felled, new ones are always planted to replace those harvested. In fact, European forest areas are now expanding by around 5000 sq. km each year. These forests are also healthier for the environment, removing Co2 from the atmosphere and storing it in their trunks. We are also able to offer options of Meranti Hardwood and European Oak from sustainable sources. 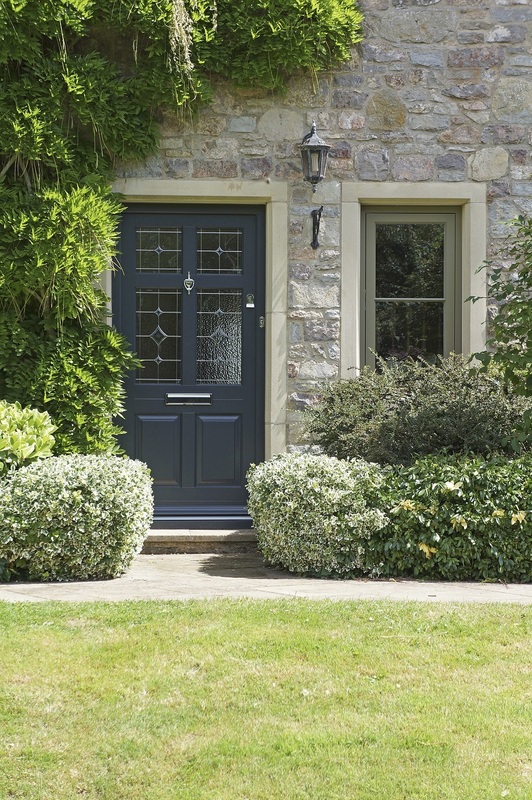 How long does it take for new doors and windows to be delivered? The lead time is 6 to 8 weeks but is dependent on the current volume of orders. This lead time is the estimate given for the time taken from survey to installation. You will get a more accurate estimate of lead time from your installer when you receive the written quotation. 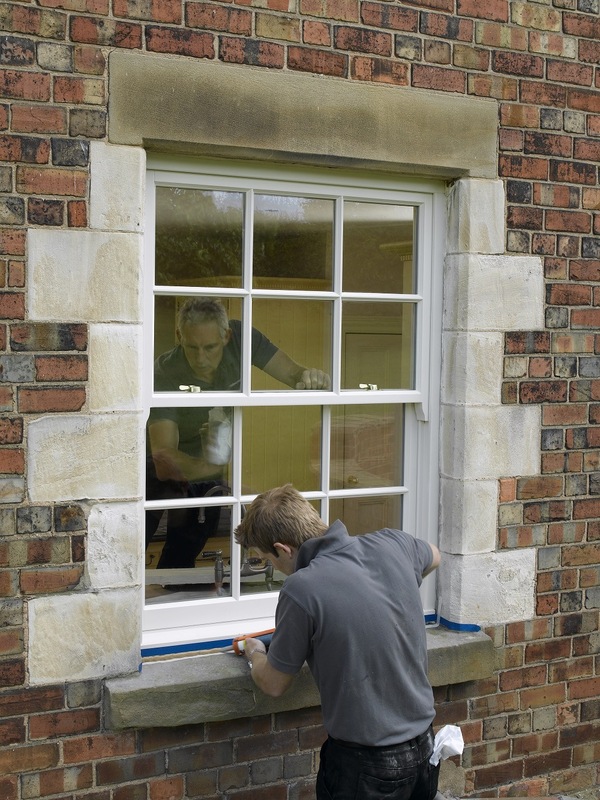 It is part of our complete and thorough manufacture and treatment of the timber windows and doors that just need time. These are products of very high quality and some things just cannot be rushed. This methodical and exact procedure does mean, regrettably, that we are unable to fulfil any requests to hurry orders along. What payment terms are offered? Under normal circumstances, 50% of the cost is payable as a deposit when the order is placed, 40% is payable after manufacturing is completed with the remainder due upon the day of installation. The terms of payment are printed on the written quotation, so you can easily check when the payments are due and it is here that any variation to the terms will be specified. The deposit that you pay is insured and is protected under a guarantee scheme called Timber Assured. Please speak to your local showroom for full details. 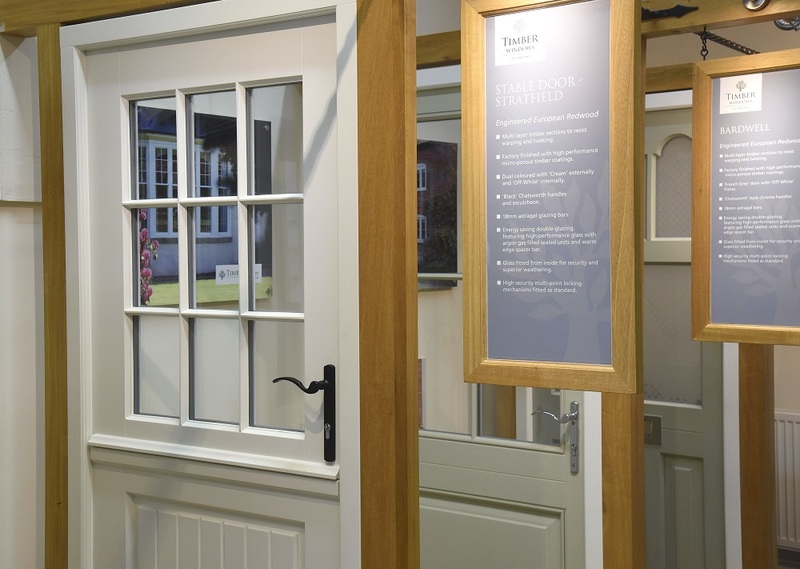 Is it possible to view the Timber Windows range? Please visit the showroom page to find the distributor closest to you. 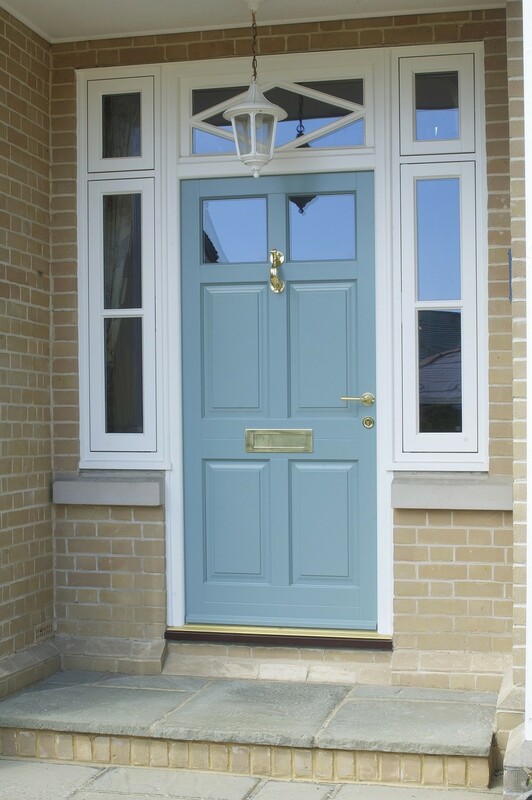 We have samples of double glazing units, timber, paint finishes, different style doors and windows including traditional front doors, contemporary front doors, French doors, casement windows and of course, wooden sash windows.